Windows Password Recovery Tools is use for The Recover Lost Password of your Windows Operating System. The Tools for Windows Password Recovery is Crack the Password of the Windows PC. 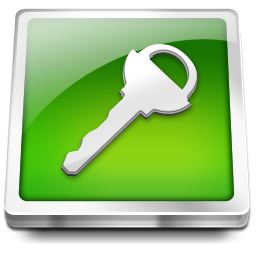 Here I Suggest 4 Free Windows Password Recovery tools that helps you to Recover your windows operating systems password. Ophcrack is a One of the Best Free Windows Password Recovery Tool. It’s Easy and Fast Password Recover Tool.You Can Use Live CD or Downloaded Source of OphCrack for Recover Your Windows Password. John The Ripper is The Popular Password Recovery Tool. John The Ripper have a different different algorithms for Cracking the Windows Password. PC Login is a Better Windows Password Recovery tool. The PC Login Now is Support all Windows Operating System For Recover The Windows Password. Kon-Boot is another password reset Program. Download and Burn The Disk and apply the Program for Password reset of the Windows Operating System. That is good! But I still prefer to use Windows Password Recovery Tool or Windows Password Key.